We will say that manual juicers are way cheaper than the electric juicers and they are good in performance too. All it require is that extra effort to be done while to make the juice. Trust me, if you buy these juicers, you will never regret. However, if you are a lazy person and don’t like putting much efforts that surely, this is not something that you should consider. 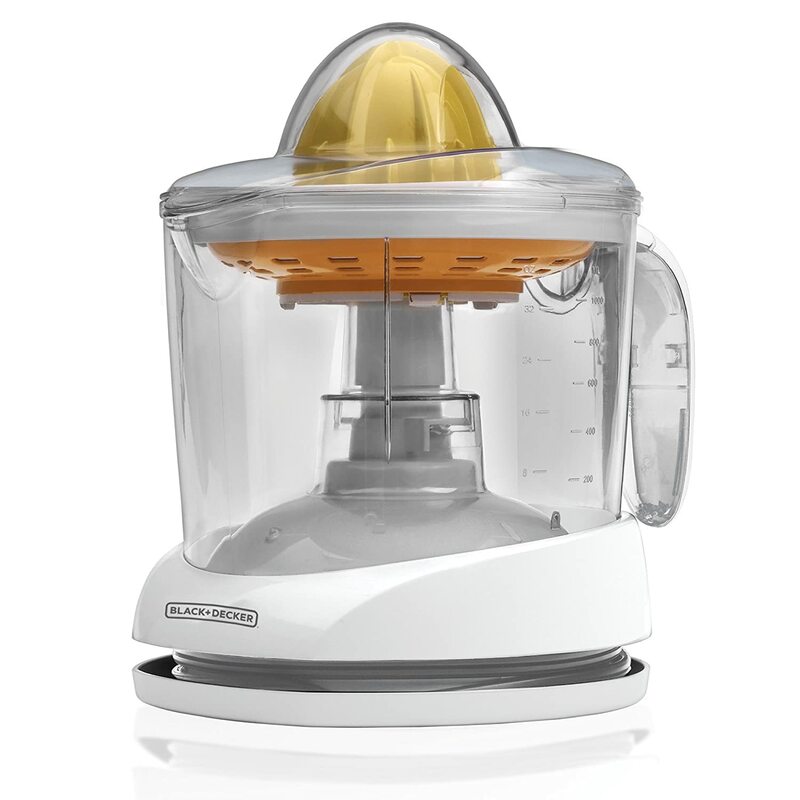 As compared to an electric machine, a manual juicer helps in saving a lot of customer’s money. Well, there is no rocket science in learning how to operate a manual juicer/ reamer. 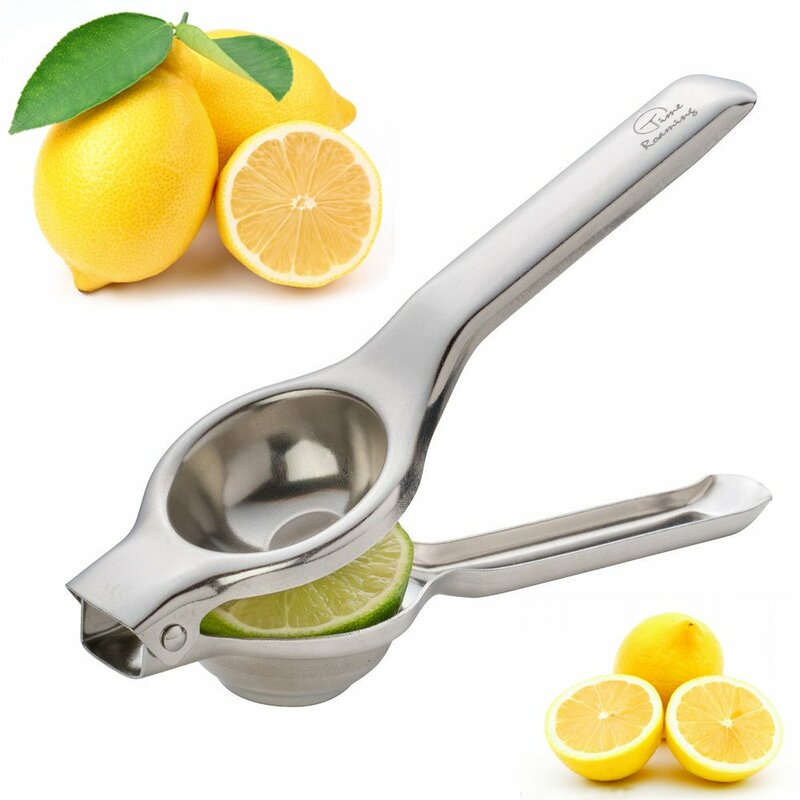 If you are using this juicer to juice a lemon for making tea or something, using an electric machine will not be an ideal choice. There will be a lot of hassle and storage will be equally troublesome. You can simply pick up a manual juicer, do the deed and store it back inside the kitchen counter. Unlike an electric juicer, this one has got lesser number of parts. Electric juicer comes with so many attachments that have to be disassembled from the machine and washed individually. At the same time, a manual machine does not possess as many numbers of parts as electric machine. It is faster to clean the manual machine. Again, unlike electric juicer, the manual juicer does not make noise. You can use this machine at any hour of the day without worrying about the fact that it will trouble any one at your home. These machines are also more relaxing. Handheld or manual juicers can make juice in huge quantity. This totally depends on number of fruits you have to squeeze. Also, since these machines don’t come with a pitcher, you can use it to make as much juice as you want. Many people consider this aspect as a joke but it is not. Handheld machines are great source of workout for the users. Since you have to use your strength in squeezing the juice, be it any fruit, it will be a great source of workout for you. No wonder that this machine consume a lot of time in making of the juice. You have to slowly keep squeezing the fruits and take out the juice from it. If you are making juice for large number of people, we won’t recommend this machine. You will need a separate strainer to strain the juice and make it pulp free. No additional features are fashioned in this machine so its usage is very limited. Jason83, flipflopgirl and kuan like this.